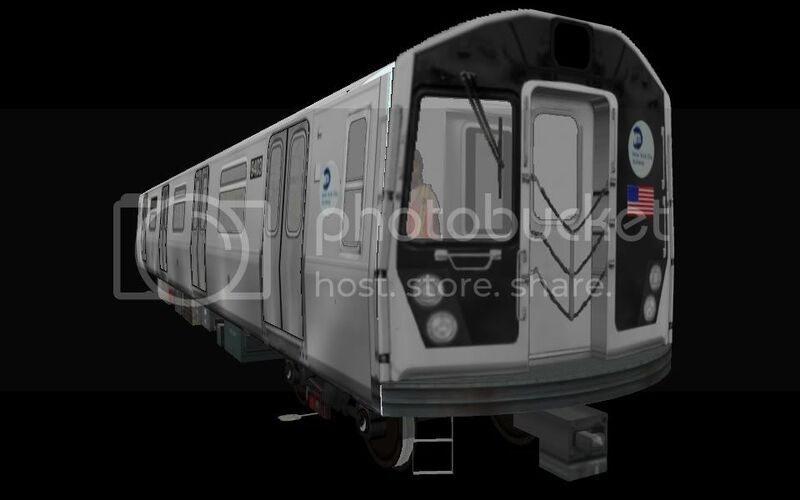 That is what is called the new projected look for the R179 as stated by the MTA. We are not sure as yet though. It was released on the Bombardier site. Wow better than I expected. The project is already starting out way too good. Good luck on both of them. I checked Bombardier's site and they showed an image of it. It looked like this. Then I saw another image, which looked like the one nyctr has. So which one is valid? Damn why not just make half of the order option 1 and the other half option 2? Which is exactly why the second one was built. If it was supposed to be the concept featuring the (A) train, then there are really no changes to make from the R160.